Silent, stealthy and deadly. 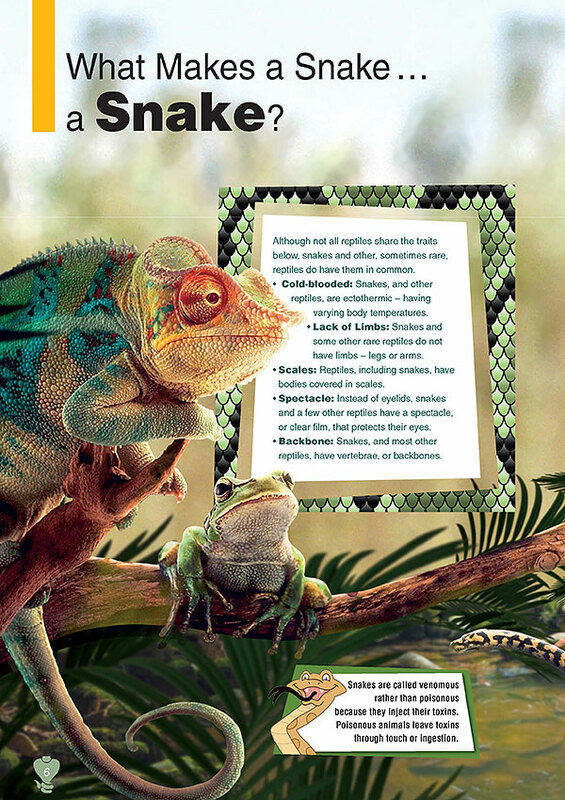 Throughout history, venomous snakes have been feared by man. 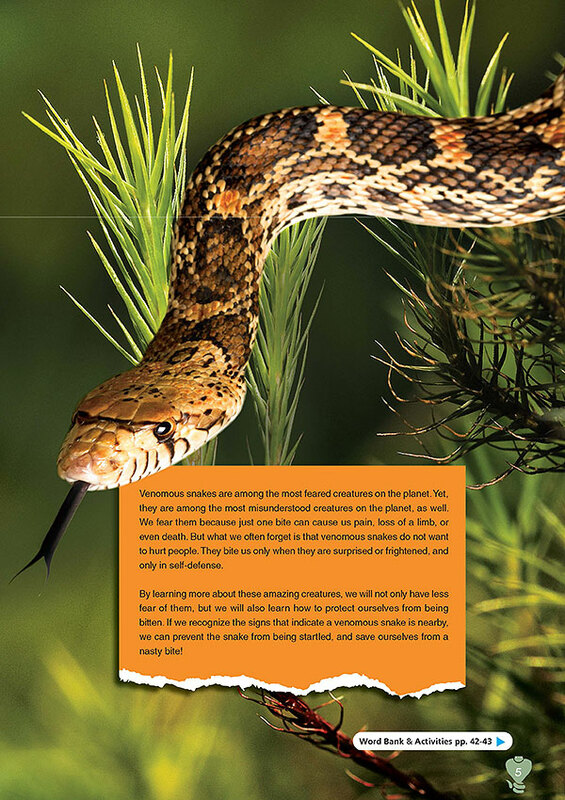 Indeed, many are extremely dangerous to humans. Yet their exotic features draw our interest. 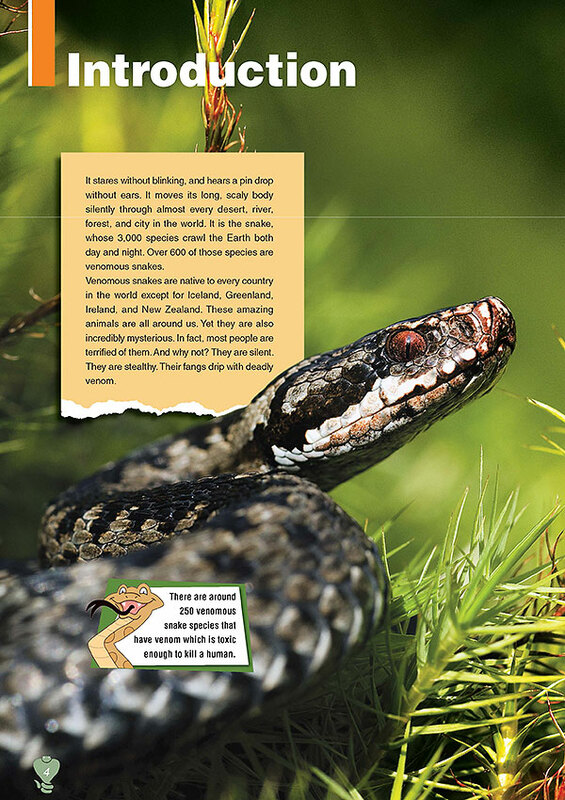 From the cobras of India to the pit vipers of South America, we are fascinated and frightened by them. 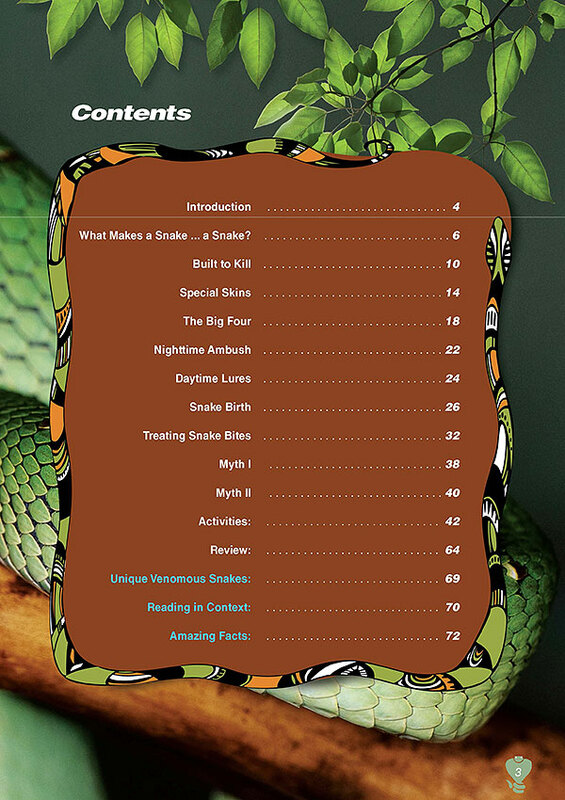 Find out everything you didnâ€™t know about how venomous snakes hunt, what they eat, how they reproduce and much more! 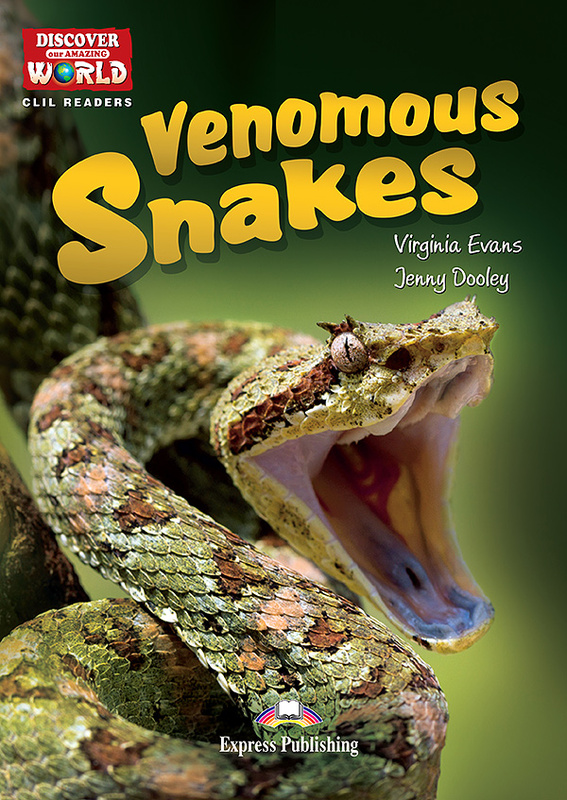 Sink your teeth into razor-sharp images and amazing facts as you learn all about Venomous Snakes.